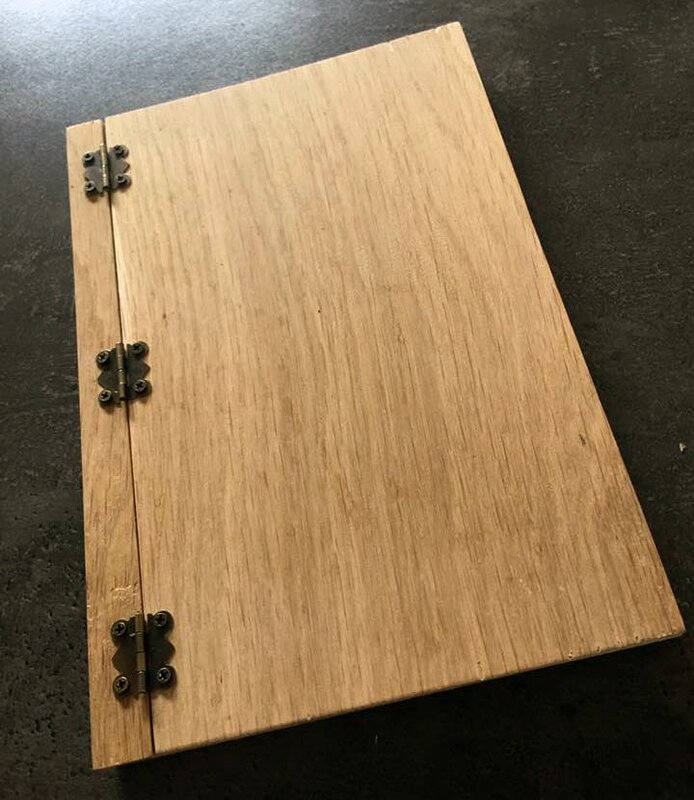 The first part of your planning involves ticking the boxes on the little things so I have prepared some small PDF documents that you can download. Once the licence is approved the registry office gives you a few documents. Your licence - it's a scrappy little receipt but without it there is no wedding. The 'Particulars of Marriage' - you get two copies of this. It's the document that is signed after or during the wedding ceremony. You keep one copy and I use the other as evidence for the BDM Registry. There are no charges for our initial introduction meeting and absolutely no obligation to utilise my services afterwards. ​​The rates are a guideline only and vary depending on location, time required, and any additional services. 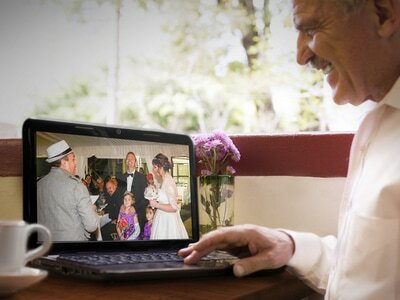 Internal battery powered - completely portable for remote wedding locations. 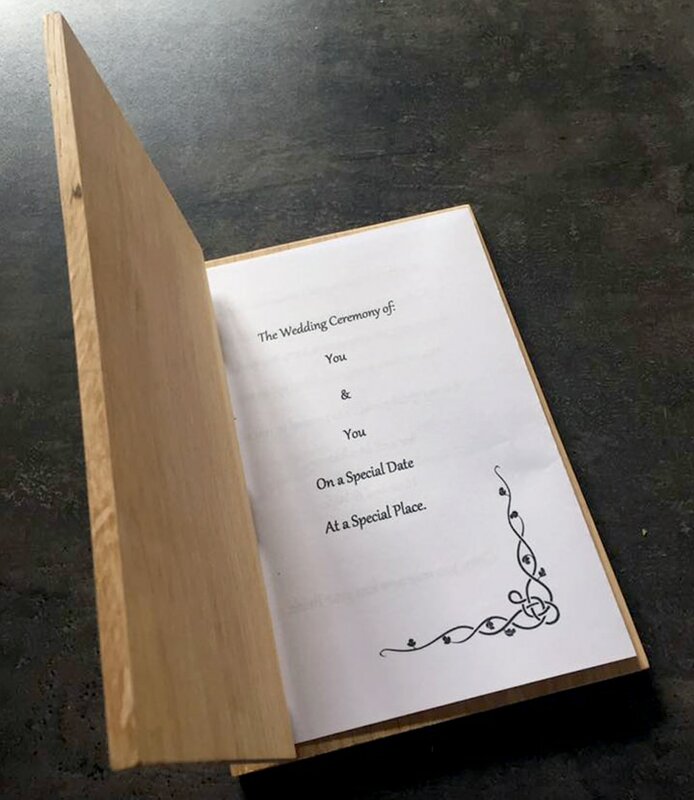 I place your ceremony words into a custom-made A5 timber crafted booklet. ​This one is American Red Cedar made by me, just for you.